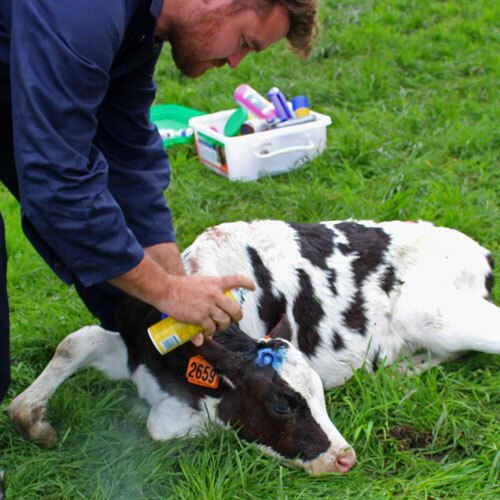 Warrnambool Veterinary stress and pain free procedure for disbudding calves. 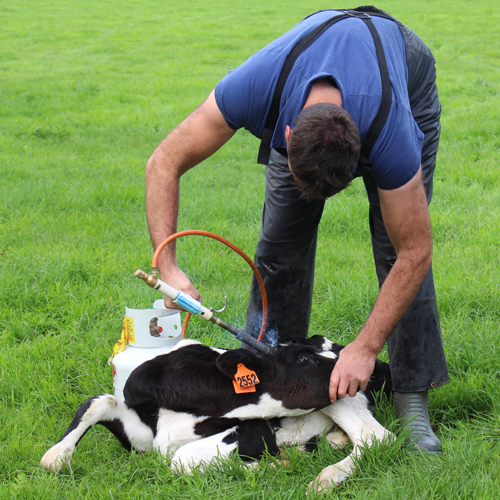 The process is designed to allow easier disbudding whilst maintaining animal welfare. We can reduce the pain, discomfort and other negative health impacts from the dehorning process. This is achieved by the administration of general sedation and then local anaesthetic to the horn base, this in turn allows us to complete the job consistently and efficiently. 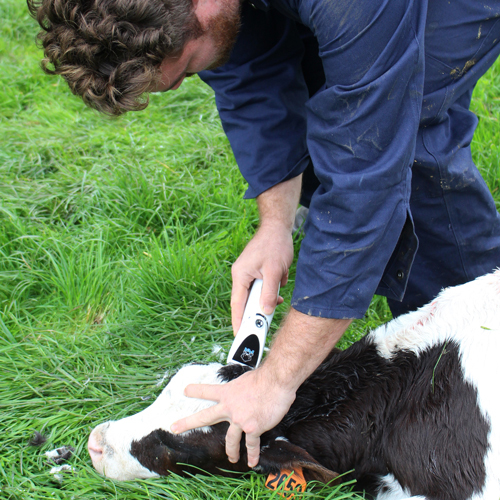 Recent studies have found that calves receiving heavy sedation/pain relief and local anaesthetic prior to Veterinary disbudding will have improved growth rates and appetites in the two weeks following disbudding. 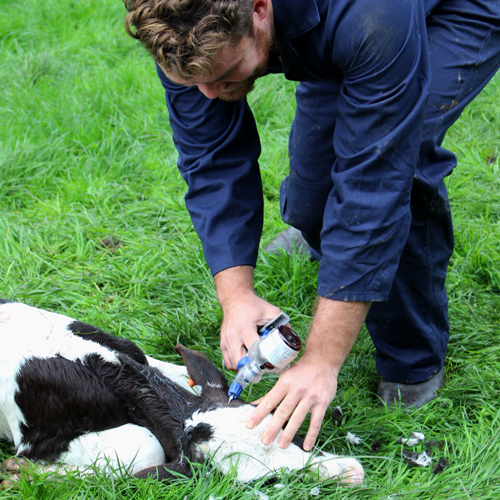 Calves must be older than 2 weeks of age to handle the sedation that is administered. 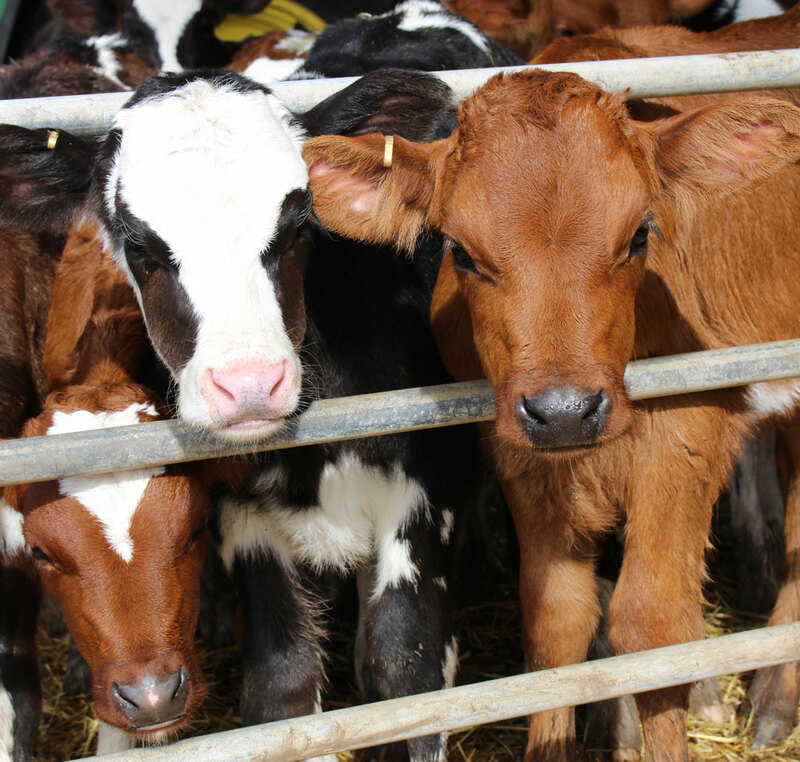 Do NOT feed the calves for 6 Hours prior to the disbudding, to avoid bloating, choking and aspiration of food. Disbudding can be scheduled for Lunch time or afternoon bookings as well as in the morning. Calves that are on once daily feeds can be fed in the morning and then disbudded later in the same day. 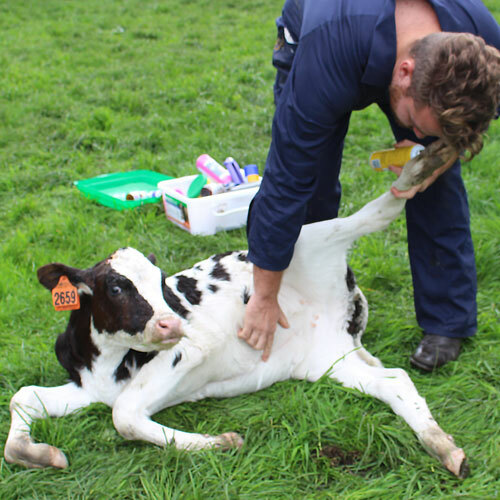 Calves should be monitored post disbudding to ensure full recovery from the procedure. Temperature Regulation: The sedation we use makes it more difficult for the calves to regulate their own body temperature. This makes them more susceptible to over heating on hot days and becoming too cold on cold days. Delayed Wake Up: On completion of the job the vet will assess the calves for alertness and treat accordingly. If calves are still unresponsive 2-3 hours after disbudding then please contact us. Feeding: As calves have been off milk for some time we would like to feed them approx 2 hours after the completion of procedure. Calves with hernias or extra teats will be identified and treated accordingly at the time of disbudding.